It's the 29th episode of ONE HEAT MINUTE, the podcast examining Michael Mann's 1995 crime epic HEAT minute by minute (28:00-29:00). Host Blake Howard is joined his very first co-host, The Sinner Files Stu Coote. 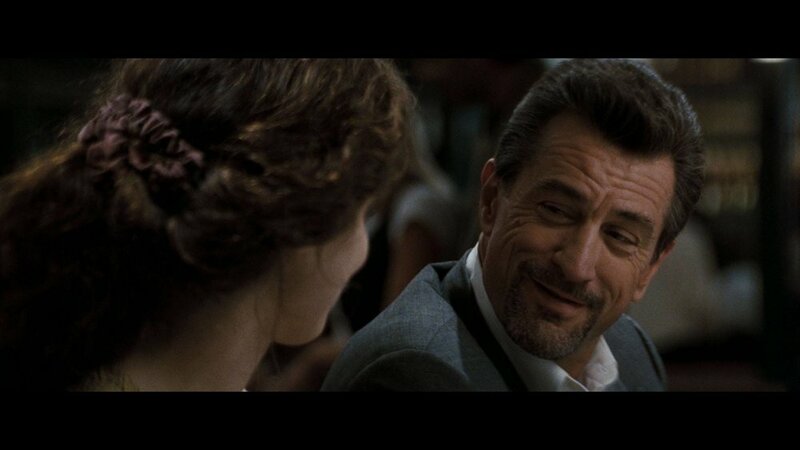 We dive into the final moments of Neil and Eady's blooming cafe romance and see an all new side of Neil McCauley (Robert De Niro). Do we think that Neil has many women like this? What is it about Eady (Amy Brenneman) that captures Neil's attention? Listen and find out.